Police in the Western Cape are investigating a fire that broke out at the Bellville police station on Tuesday. 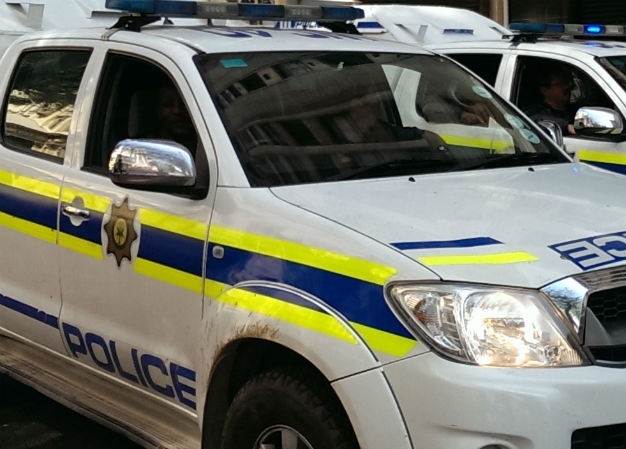 "Damage to two administrative offices is being assessed at the police station, after members saw smoke coming from a building at the back of the premises," police spokesperson Captain FC van Wyk said in a statement. Van Wyk told News24 that no vehicles had been damaged. No one was in the building, and police were conducting an investigation, he said. "We urge the media to refrain from speculating on the motive at this sensitive stage of the investigation. Detectives are busy probing the circumstances. 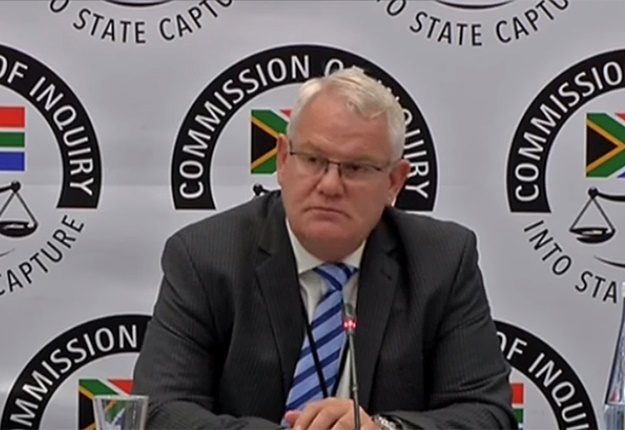 "We need to give space for the investigation to take place," said Van Wyk.